This is arguably the most stacked independent show of the year. Seriously, just look at the line-up below. 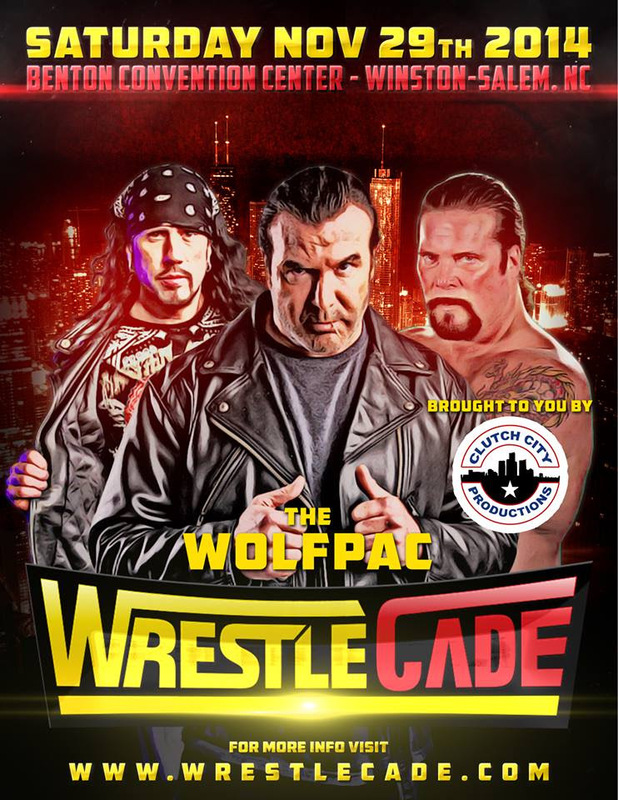 Meet the Wolfpac live at Wrestlecade! Very few VIP packages are still available so be sure to pre-order ASAPThe Wolfpac appears courtesy of Title Match Wrestling & Clutch City Productions. 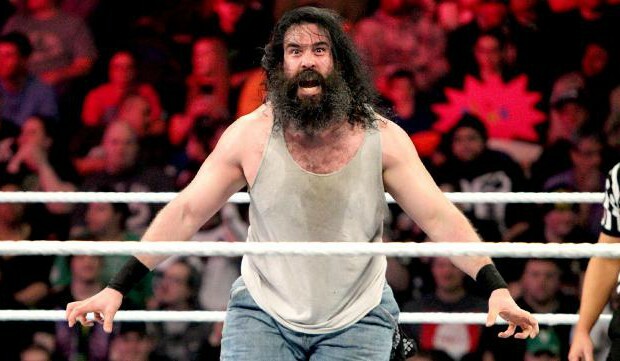 Over 150 Superstars will be on hand. Title Match Wrestling will be there to shoot both incredible events!